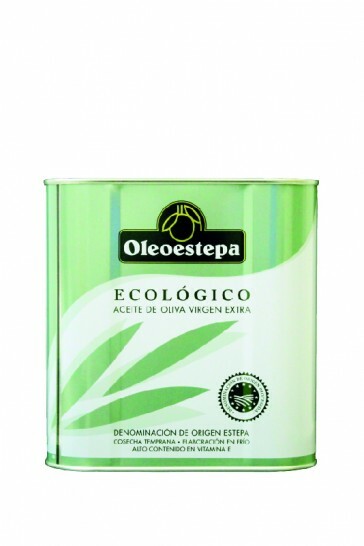 A green fruit, organically produced extra virgin olive oil. The nose is reminiscent of green olives, green almond, artichoke, freshly cut grass and olive leaf. On the palate the oil is sweet with light pungency and spiciness that are very harmonious and well balanced. 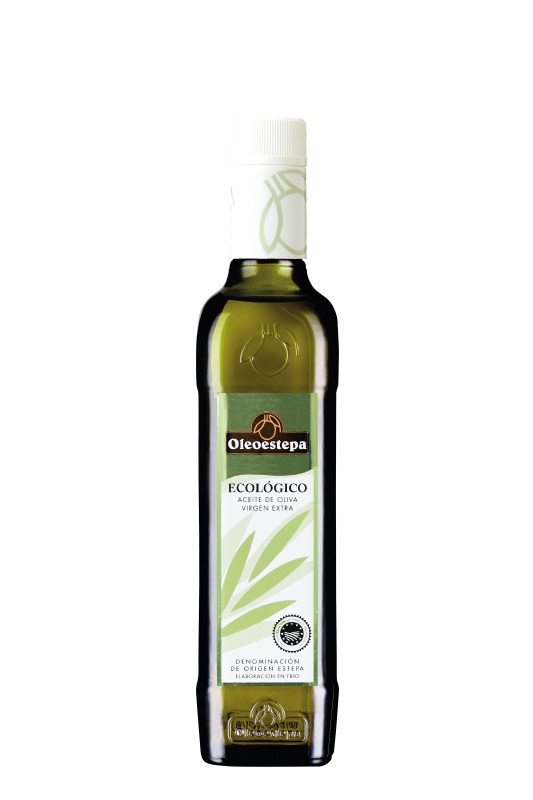 This EVOO is ideal for green salads, fresh cheeses and cold soups. For shipments more than 5 boxes, please call us.